Come learn about Tai Chi from UK's Confucius Institute experts! 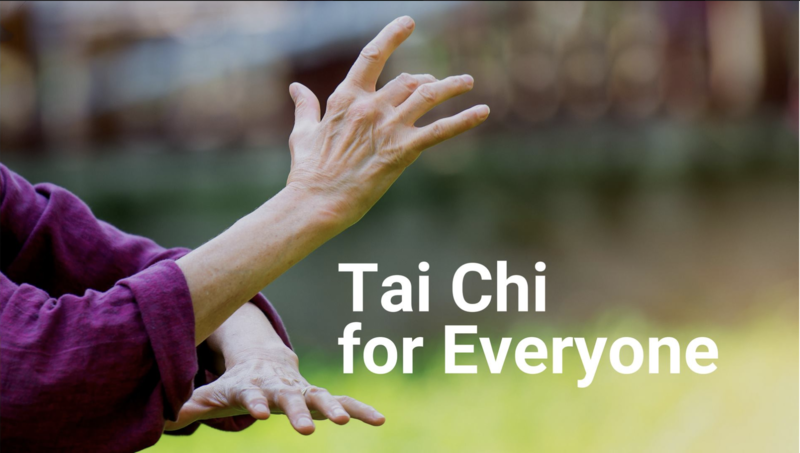 This class will give you an overview of the benefits you can expect from steady Tai Chi practice. Please wear comfortable clothing so you can move freely. No registration is required.